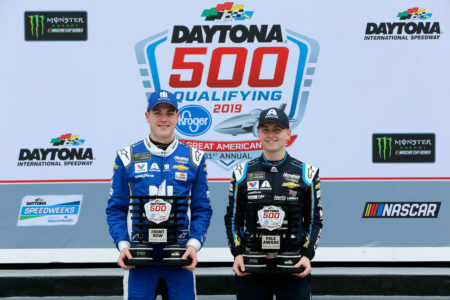 Car 24 William Byron Axalta Chevrolet won the Pole Award for the 61st Annual Daytona 500 with a lap of 46.319 seconds, 194.305 mph. 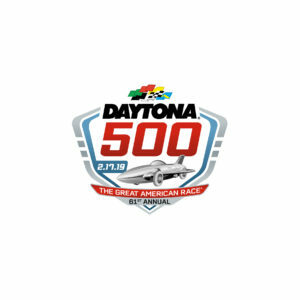 The 42nd different driver to win the pole for the Daytona 500. This is his 1st pole in 37 Monster Energy NASCAR Cup Series races. This is his 1st pole in 3 races at Daytona International Speedway with new Crew Chief Chad Knaus. 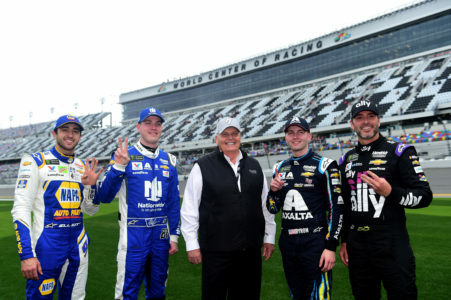 Hendrick Motorsports has won 13 Daytona 500 poles, the series most: Ken Schrader (1988, 1989, 1990), Jeff Gordon (1999, 2015), Jimmie Johnson (2002, 2008), Mark Martin (2010), Dale Earnhardt Jr. (2011), Chase Elliott (2016, 2017), Alex Bowman (2018), William Byron (2019). 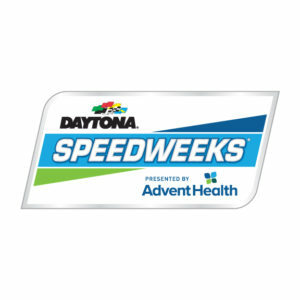 Hendrick Motorsports has won a record five Daytona 500 poles in a row ? 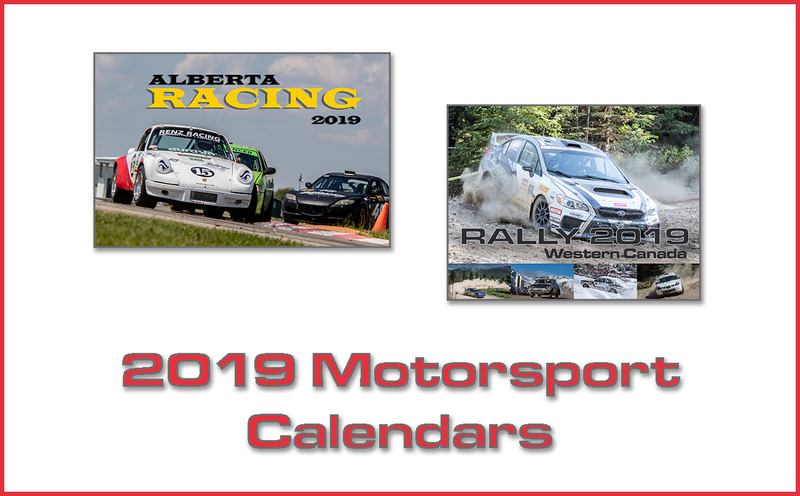 (2015-2019). 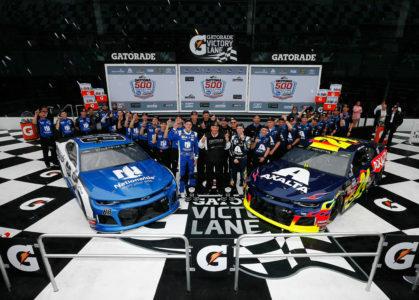 2nd Place Car 88 Alex Bowman Nationwide Chevrolet with a time of 46.355 & speed of 194.154 posted his 1st Top 10 start of 2019 and his 3rd in 6 races at Daytona International Speedway. 3rd Place Car 48 Jimmie Johnson Ally Chevrolet with a time of 46.438 & speed of 193.807 posted his 22nd top-10 start at Daytona International Speedway. 4th Place Car 9 Chase Elliott NAPA Auto Parts Chevrolet with a time of 46.444 & speed of 193.782. 5th Place Car 8 Daniel Hemric # Bass Pro Shops/Caterpillar Chevrolet 46.763 & speed of 192.460 was the fastest qualifying rookie. 6th Place Car 22 Joey Logano Shell Pennzoil Ford with a time of 46.766 & speed of 192.448. 7th Place Car 19 Martin Truex Jr. Bass Pro Shops Toyota with a time of 46.789 & speed of 192.353. 8th Place Car 14 Clint Bowyer Rush Truck Centers/Mobil 1 Ford with a time of 46.804 & speed of 192.291. 9th Place Car 2 Brad Keselowski Discount Tire Ford with a time of 46.811 & speed of 192.263. 10th Place Car 3 Austin Dillon Dow Chevrolet with a time of 47.018 & speed of 191.416. 11th Place Car 21 Paul Menard Motorcraft/Quick Lane Tire & Auto Center Ford with a time of 47.094 & speed of 191.107. 12th Place Car 11 Denny Hamlin FedEx Express Toyota with a time of 47.246 & speed of 190.492.